Hi, my name is Leah Stern and I am a Conservation Ambassador and want to Pay It Forward to the Next Generation of Conservation Leaders! Goal Update: $100 of $250 raised ! 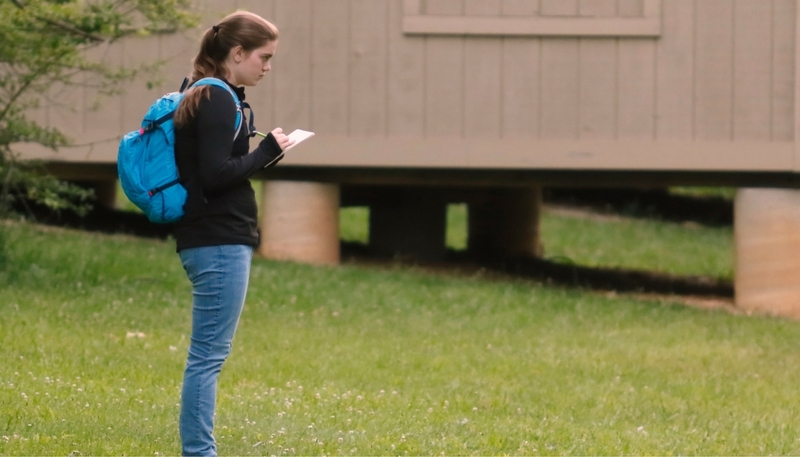 This past summer I had the incredible opportunity to attend the Wildlife Leadership Academy. There I learned about the white tailed deer and its effects on the Pennsylvania environment from professionals in the field. Personally, I enjoyed getting hands on and participating in a dissection of a white tailed deer. I learned alongside other like-minded teenagers and made many great friends! I hope to attend college and major in environmental science. 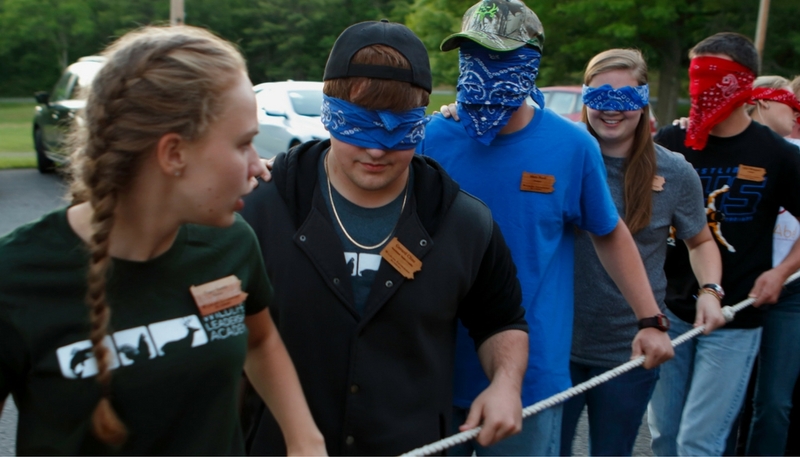 Attending the Wildlife Leadership Academy was a great head start on my education! The experience I had at field school was so valuable and I want others to be able to have the same opportunity that I did. Because of my thrilling experience, I want to give back to the Academy and pave the pathway for future WLA Ambassadors and the entirety of the program. It is because of my eye opening journey that I am participating the Next Gen Program with my class to raise $10,000 for the future generations and the legacy of The Wildlife Leadership Academy. I had the opportunity to learn from various professionals while at camp. 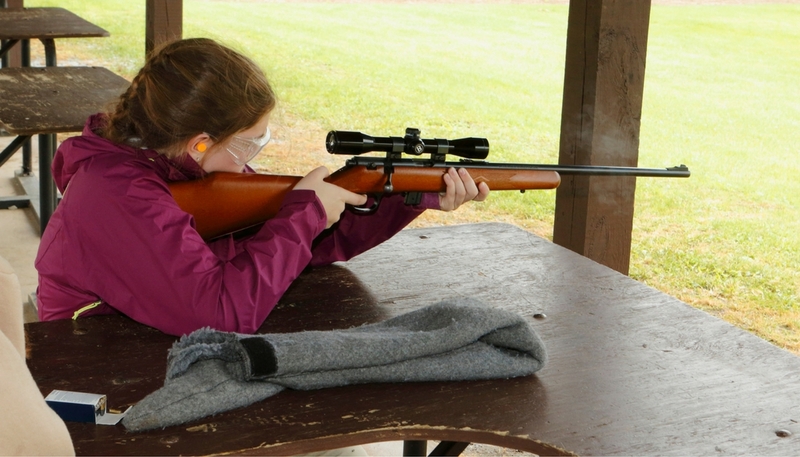 At camp we learned how to safely use firearms and their importance in deer management. Here I am writing in my nature journal about what I see and experience in nature. 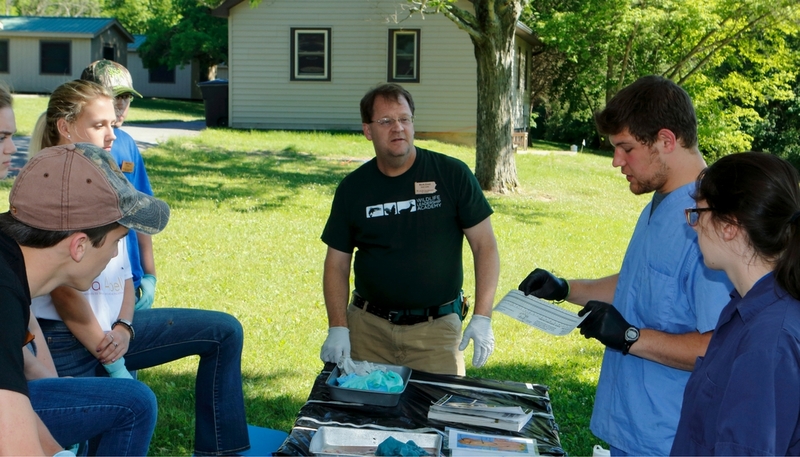 The Wildlife Leadership Academy is a cooperative initiative of various state agencies and conservation organizations. It is a 501(c)(3) non-profit organization. You donation is tax-deductible. You will be supporting a worthy cause who’s mission it is to engage and empower the youth of our communities to ensure sustained wildlife, fisheries, and natural resources for years to come.